Welcome to the United University Professions Buffalo Health Science Center Chapter at the University at Buffalo. UUP is the union representing academic and professional employees of the State University of New York. 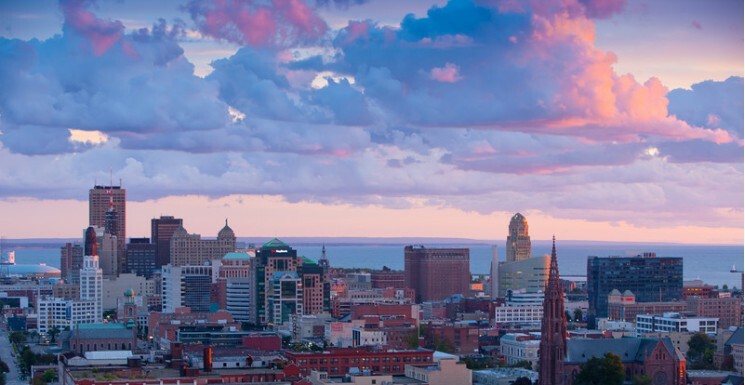 The University at Buffalo is sustained by several unions including two UUP Chapters, the Buffalo Health Science Center and Buffalo Center Chapters. Be active in your union and make UB a great place!